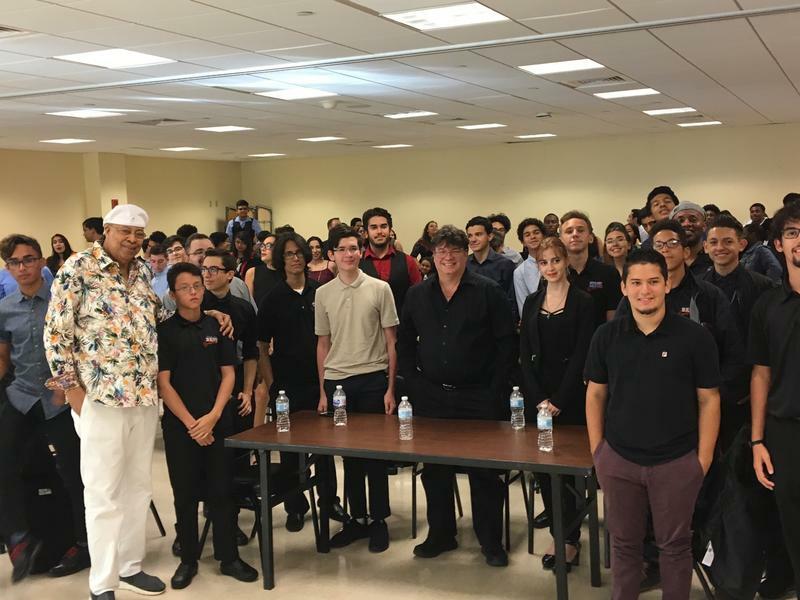 Chucho Valdés, second from left, poses with students after a Q&A session. 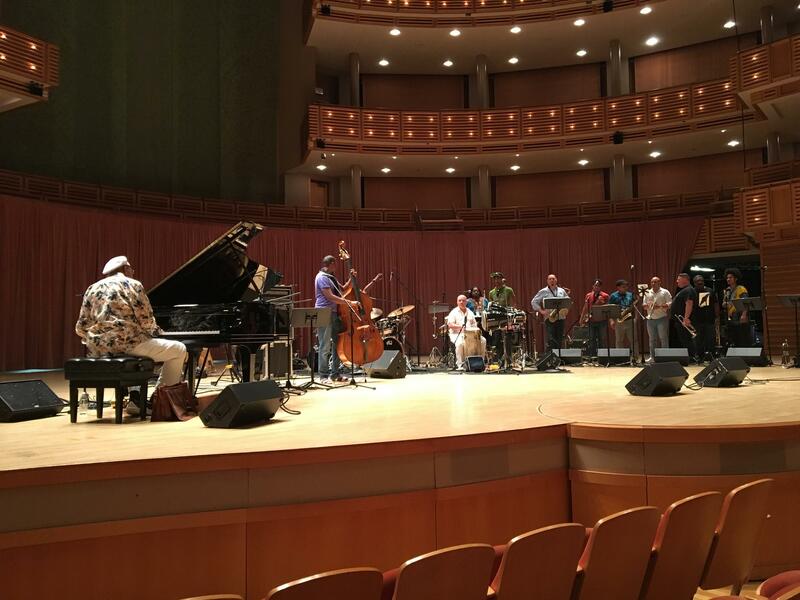 Chucho Valdés and his band the Afro-Cuban Messengers rehearse. 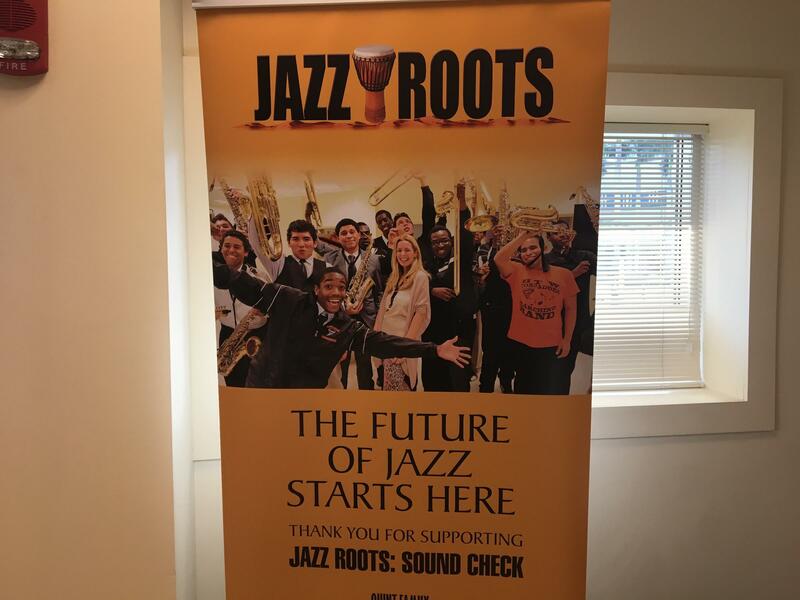 Jazz Roots: Sound Check has successfully finished its 10th season. 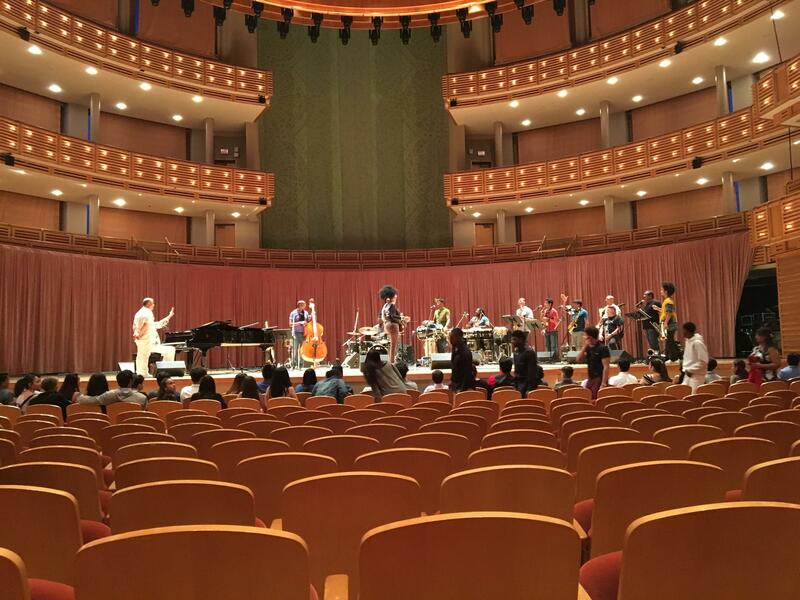 Jazz Roots: Sound Check has concluded its 10th season. 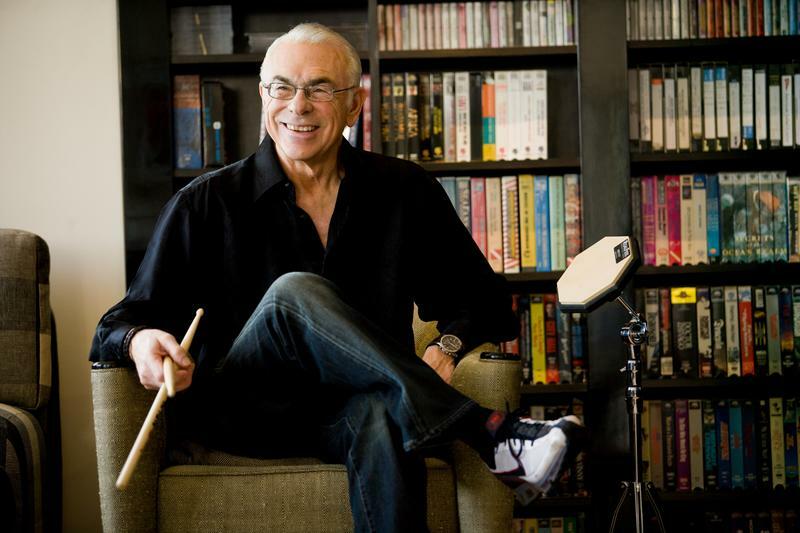 “I was 16 years old and I played for him, too," he said. "[Nat King Cole] said to my papa, ‘Oh, Chucho may become a great piano player,' and I was very happy."